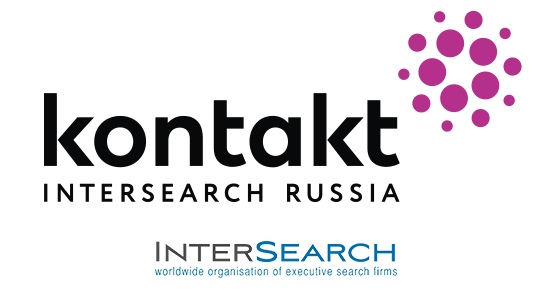 In Kontakt InterSearch Russia, Victoria Chichikina has accumulated extensive experience in implementing headhunting projects for CEO and CEO-1 level positions, and has also taken part in management teams shaping for start-ups. She has participated in more than 200 projects for large Russian and Western companies, including conducting successful international searches. Clients value Victoria for a high level of expertise, involvement, the ability to deeply understand business needs and the desire to efficiently fulfill every request. Victoria also conducts internal trainings that include her original unique workshops for Kontakt employees and external clients. In 2018 she carried out a project on modification and development of SLON training program for new employees.